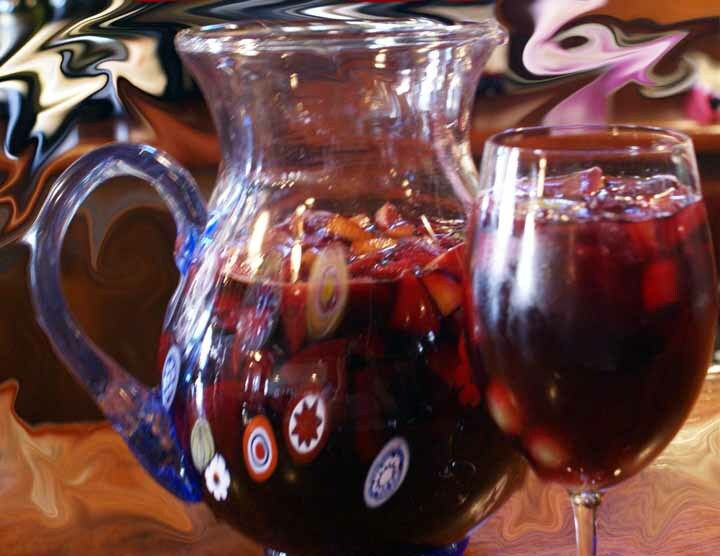 Hudson Valley Restaurants & dining, Zagat Rated, Green Certifed Ellenville, Aroma Thyme Bistro: Cinco De Mayo in the Hudson Valley, Half Price Sangria Week!!! Cinco De Mayo in the Hudson Valley, Half Price Sangria Week!!! What: Cinco De Mayo in the Hudson Valley, Half Price Sangria Week!!! Details: Join us to celebrate Cinco de Mayo all week at Aroma Thyme in the Hudson Valley.